Italy is a country abundant in art, music, beautiful architecture and fabulous food. Added to this, its history is rich and fascinating, the scenery is varied and beautiful and the weather is generally lovely. So, it is a pretty good bet as a holiday destination. But in case you need more persuading, check out these interesting facts about Italy from Italian tour experts - Avventure Bellissime- about this fabulous part of the world. The capital of Italy is also known as the Eternal City because the Romans thought that no matter what happened in the world, and regardless of how many other empires rose and fell, Rome would remain. 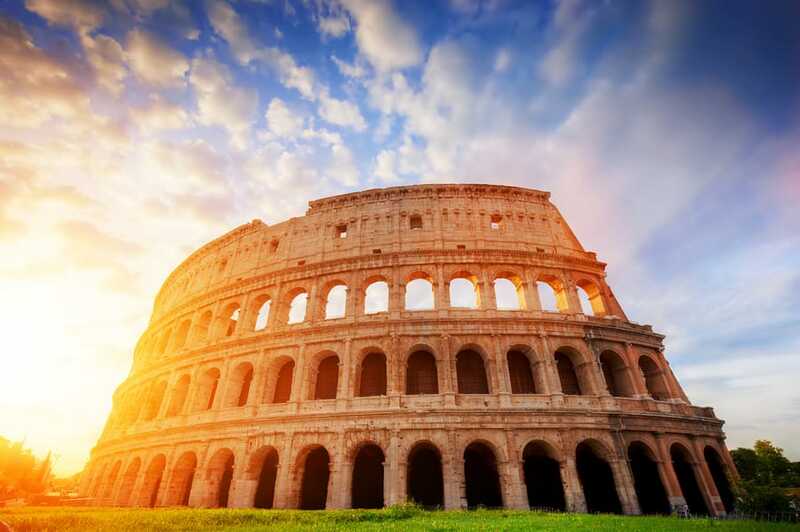 It is home to fascinating and ancient architecture – from its temples, to the Colosseum and the Pantheon. Rome’s Colosseum is a must see. The ancient amphitheatre is the largest of its kind every built by the Roman Empire and remains a model for modern day sport stadiums. Visit: tours-italy.com for more information on Avventure Bellissime’s tours of Ancient Rome, including the Colosseum. Rome’s Trevi Fountain is the largest in the city. 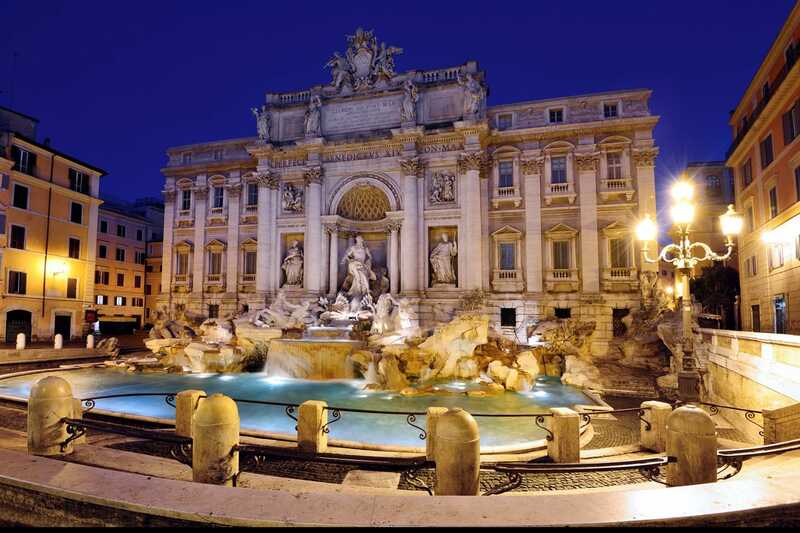 Legend has it that if you toss a coin into the fountain you are assured a return to Rome. As a result, 3000 Euros are thrown into the fountain every day. There are regular attempts to steal coins from the fountain, although this is illegal. The money has been used to subsidise a supermarket for the city’s needy. Visit: tours-italy.com/rome-tours/ for more information on Avventure Bellissime’s tours and excursions of Rome, including the Trevi Fountain. Italy is home to two independent states – the Vatican City and San Marino. The Vatican museums house the largest and richest collections of art and culture in the world. In fact, it is said that Italy has more masterpieces per square mile that any other country in the world. Visit: tours-italy.com/rome-tours/vatican-tours/ for more information on Avventure Bellissime’s tours of the Vatican. Venice is a unique sight. It’s a city of islands and the canals operate as the city’s streets. All gondolas in Venice must be painted black – any other colour is illegal. Visit: tours-italy.com/venice-tours/ for information on Avventure Bellissime’s tours and excursions of Venice. 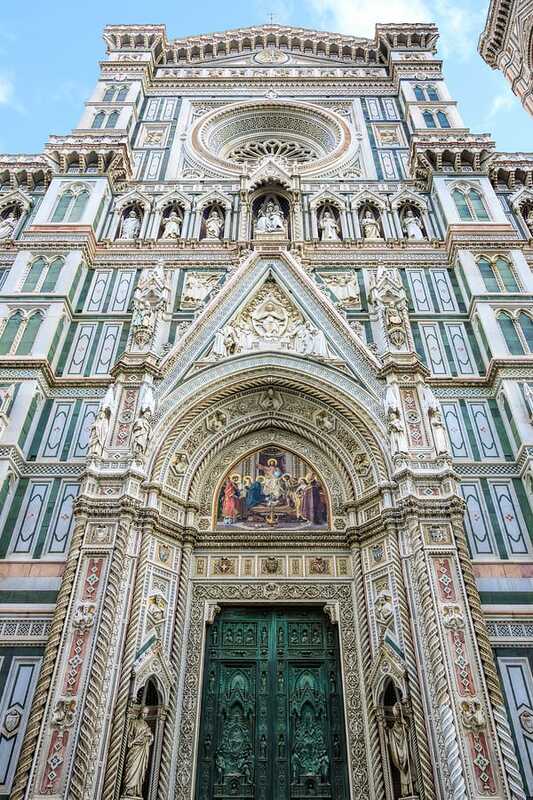 In Florence, the Duomo Santa Maria del Fiore dominates the skyline. The cathedral was built between the 13th & 15th centuries. The belfry stands at 82 metres and you can climb it – there are a staggering 414 steps to the top. Visit: tours-italy.com/florence-tours/ for information on Avventure Bellissime’s tours and excursions of Florence. Pisa’s leaning tower is just one of the sights in the city, but the sight of the flawed structure does dominate. Work to build it begain in the 1100s and it began to sink soon after which is what made it sink. It is good for another 200 years, after restoration work in the 1990s – as it was originally predicted to topple by the year 2000. Visit: tours-italy.com for more information on Avventure Bellissime’s private excursion of the leaning tower of Pisa. 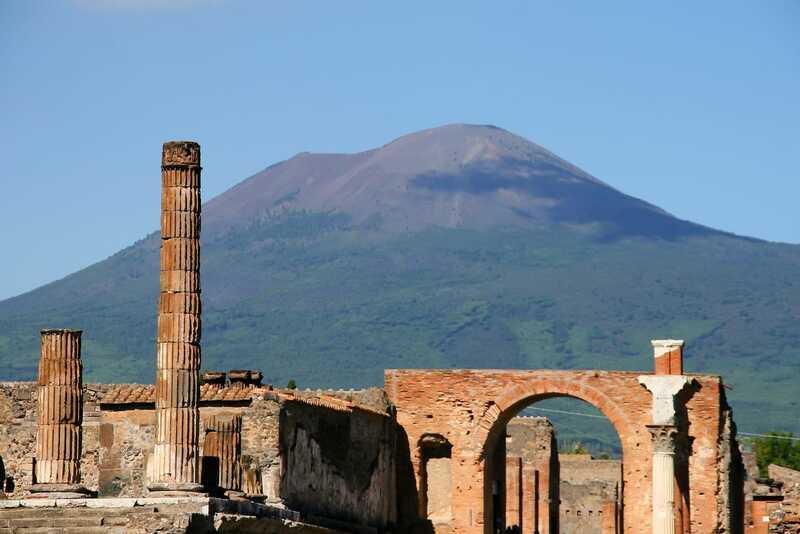 The city of Pompeii was destroyed in 79AD when Mount Vesuvius erupted. You can still see the ancient ruins today. Excavations have revealed remains of houses, markets, baths, temples, theatres, streets that even show the tracks of chariots. It’s full of amazing examples of Roman engineering. Visit: tours-italy.com for more information on Avventure Bellissime’s tours which include Pompeii. So, if these facts about Italy have piqued your interest in visiting the country, take a look at Avventure Bellissime’s website at tours-italy.com for more information on their tours around the country. We’ve been running perfect getaway tours since 1999 and are experts in making visitors to Italy get the best possible experience of the country. For more facts on Italy, and Italian holidays, visit our travel blog at Avventure Bellissime.